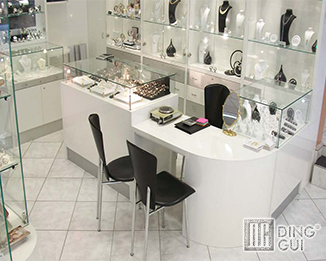 Store Supply Warehouse offers the best displays & showcases. 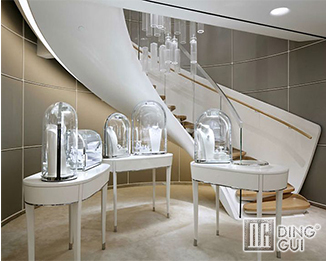 Shop for a glass display case and other display cases at the lowest prices & same day shipping! 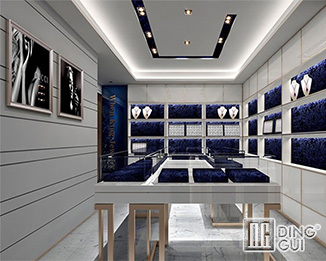 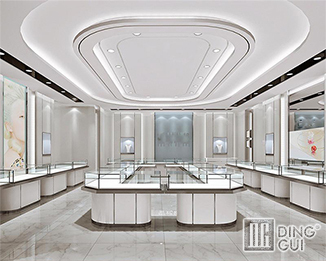 Jewelry style display cases our designed for jewelry stores and retail shops for displaying your valuables and goods in a horizontal, optimal height,jewelry store layout.